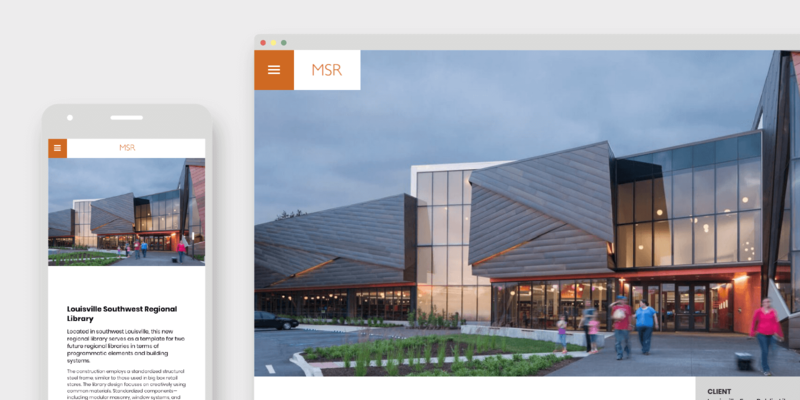 MSR creates exceptional architecture that is responsible and enduring. 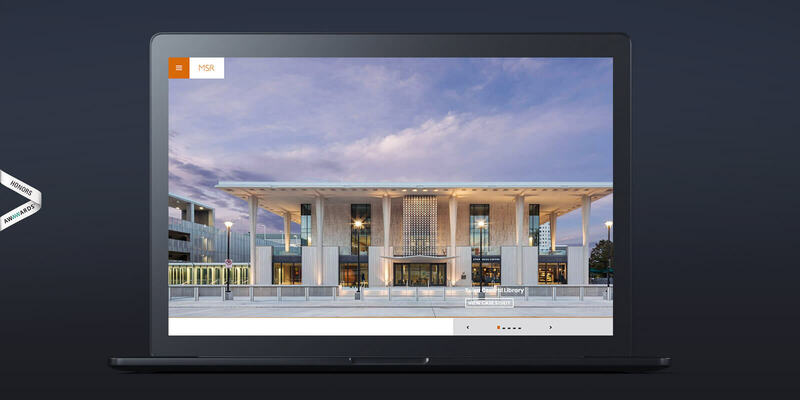 Our new, responsive website presents their work and culture to the user in an intuitive and evocative fashion. Our work included information architecture, UX, SEO, WordPress integration, user interaction design and development. The website is simply startlingly beautiful. Even on my subpar laptop, I actually couldn't stop and I ended up looking at all of the designs in the portfolio.